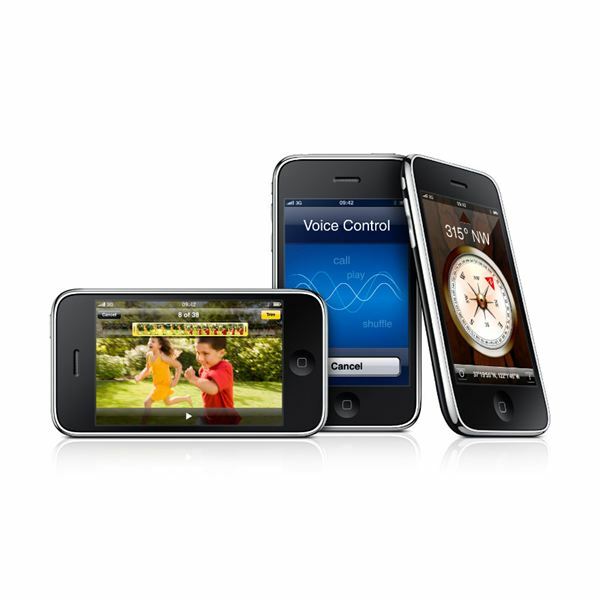 According to estimates from analysts Apple will sell around 36 million iPhones worldwide in 2010 alone. That’s an awful lot of iPhones. It is undeniably a stylish device and it can do a lot more than just make phone calls. If you want to know how to use an iPhone then read on for some tips and links to useful guides so you can get the most from your smartphone. There are various iPhone models on the market. 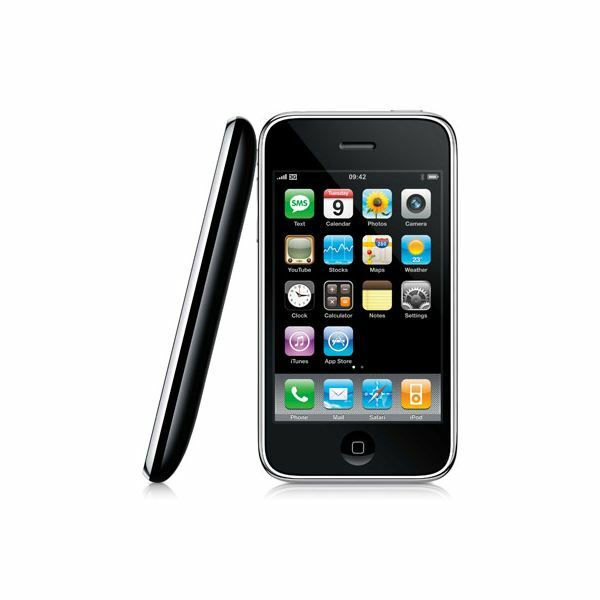 Apple has added bits of pieces of functionality with each new iteration and the latest release was the iPhone 3GS. 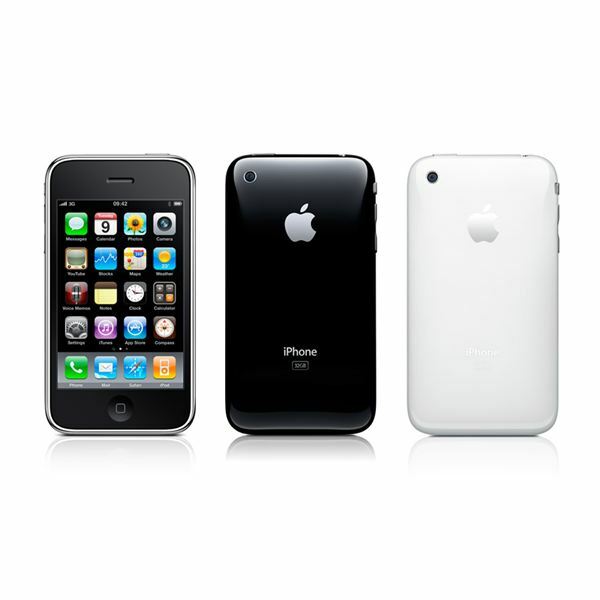 The iPhone 4G will be the next release. Although the iPhone is well designed and it has an intuitive user interface it is not always obvious exactly how to do what you want. We’ll break down some simple tasks into sections and provide you with some easy to follow How-to guides focussing on how to use the iPhone. Your iPhone is a great way to stay connected with friends and family. To start you off check out Text Messaging Tips. You’ll also want to connect to the internet on your iPhone and you have options on how to experience the web. For a start there are lots of Web Browsers for the iPhone. You may also be interested in some Tips for Using Wi-Fi on your iPhone. If you find that you want to send a block of text from a news article to someone then you can save yourself a lot of time with the Cutting and Pasting Guide. For getting your news in the first place you may prefer some RSS Readers to browsing. In order to take files off your iPhone and sometimes to apply updates or sync data you will want to connect the device to a computer. Check out our iPhone Syncing Guide for a breakdown on how to connect and sync the device. You can also check out Using your iPhone with a New Computer and Using your iPhone with a Mac. You may find the Apple set up annoying. In their attempt to make things simple (and also to make more cash) they’d rather you used iTunes to sync. However there are alternatives and you can Sync and Play Music Without iTunes. In fact there is even a program for the purpose and if you’re interested check out PwnTunes. Wondering how to use an iPhone for reading email? It can be really convenient to be able to access your email on your mobile. It’s just another way that you can stay connected and it is also a massive pro for the iPhone from a business user’s perspective. Find out how to Set Up ISP Email and Gmail on your iPhone. You could also set up a Hotmail account or a Yahoo Mail account. If you read our guide on Setting up Push Notifications then you can find out when you have new email without having to connect to the server every ten minutes. No guide on how to use an iPhone is complete without mentioning applications. Of course the biggest attraction for people buying an iPhone is the ability to get access to all those lovely apps. There are apps for all sorts of activities and interests and they range from practical to downright silly. 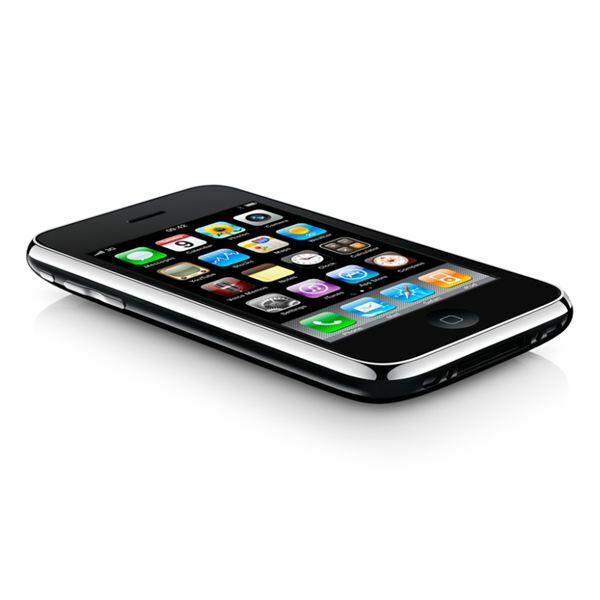 Since they can be expensive why not have a look at How to Find Free iPhone Apps? When it comes to making a choice and installing an app then you might find our How to Use iPhone Apps guide useful. It offers information on deleting, updating and the settings on your apps. If staying up to date is your main priority check out your choice of Twitter Apps for the iPhone. The iPhone has the power to entertain you with music and video. If you want to know how much music you can fit on your iPhone check out our Song Capacities article. We also have an iPhone Music Playing Guide. If the format is proving to be a problem then you can read about How to Play WAV Files on the iPhone. The audio you listen to doesn’t need to be music, how about an iPhone Podcast Guide? Perhaps you prefer to watch video in which case you’ll be interested in the guide to Converting Video for iPhone. The iPhone also has a built in camera. Would you like to know How to Take Better iPhone Pictures? Maybe you’ll then want to Email Pictures from your iPhone. The images you can send or save don’t have to be photos that you’ve taken yourself. You can also find a series of iPhone tips and tricks aimed at explaining how to use an iPhone starting with How to Take Screenshots on your iPhone. There are lots of other tasks that you might conceivably want to tackle on your iPhone to keep things running. Check out our iPhone Maintenance Guide for tips on things like how to save battery power. You can also find guides on Resetting your iPhone and Rebooting your iPhone. The entertainment possibilities aren’t limited to music and video. You can also go beyond apps by downloading some great iPhone games. Check out our Guide to Downloading and Buying iPhone Games. If you’re wondering Why Would You Jailbreak your iPhone? One answer is to Install NES Games on your iPhone. That’s it for our guide on how to use an iPhone but if you have any questions or suggestions for iPhone guides then post a comment.